Are you looking to celebrate your birthday differently this year? We provide an exceptional wild experience for your group of up to 18 people on site, where you hire the entire venue, have two expert instructors to facilitate your wild experiences and accommodation to host your group. Whether you’re 30, 40 or even 60, 7th Rise is a unique and exciting way to celebrate your birthday this year. 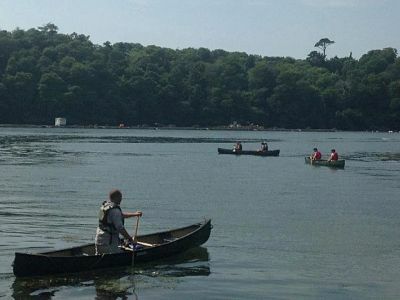 Get your closest friends and family down to experience the beautiful Cornish woodland and river with a weekend of adventure. Find your own dinner in the woods & fields surrounding 7th Rise while learning to identify common plants & fungi. 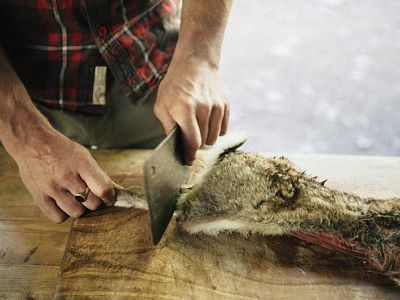 Impress your friends back at home after learning to cook your own ‘wild signature dish’ over the fire you made yourself! 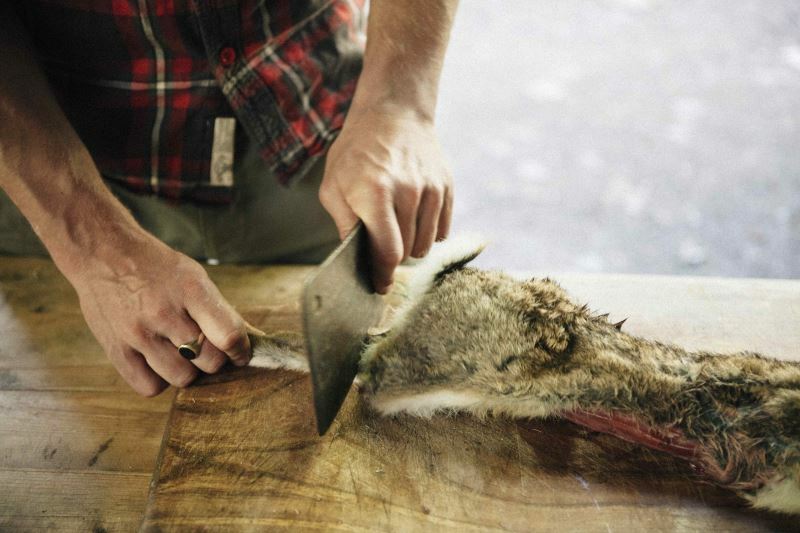 Get to know your way around a blade and basic butchery or filleting skills. A great introduction to prepping your dinner for the flame! When the fire starts to burn… learn how to build a roaring fire to cook your catch on and to keep you warm under the stars. 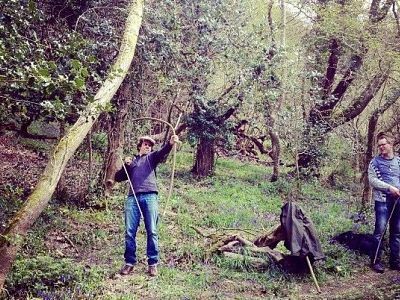 Learn the top tips and tricks for woodland survival from our experts. Get out on the river and learn the art of maneuvering a Canadian canoe with stealth. If you’re lucky you’ll get a fish while you are out there too. 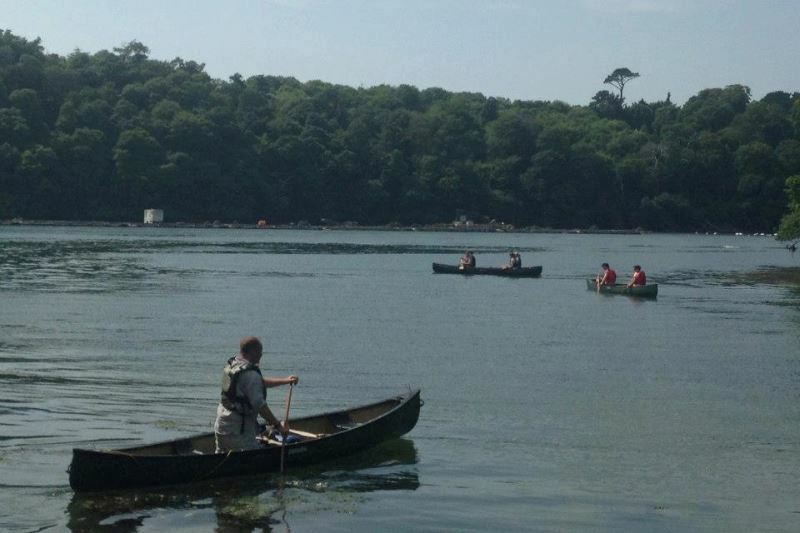 Note that canoeing is weather dependent. 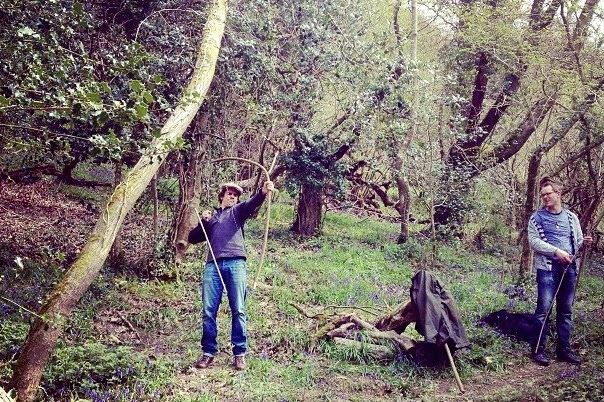 If we cannot operate this course, you will have a chance to try your skills with a bow and arrow on our archery range! Over the duration of the weekend you will also have plenty of time to explore the surrounds, relax in our Hammock Village and sample our latest brews at our Driftwood Bar. Birthday groups also receive a special celebration meal on Saturday night! The Birthday experience runs from 4pm on Friday - 4pm on Sunday and the cost includes; all activities, ingredients, accommodation, equipment and refreshments for the duration of your stay.